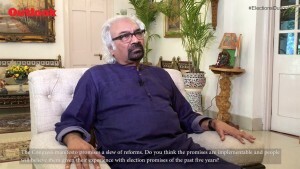 All mainstream politicians in Jammu and Kashmir have come out in defence of Article 35A that gives the state legislature powers to define the residents of the state and their privileges. 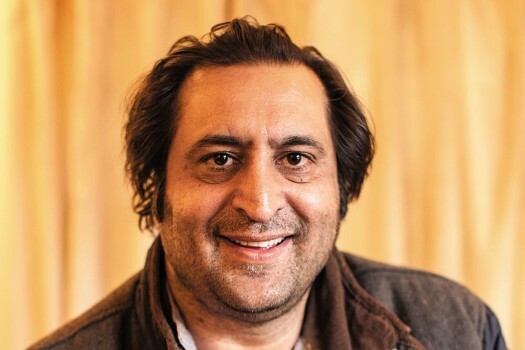 Lone was referring to the Twitter exchanges between former CMs Omar Abdullah and Mehbooba Mufti on the eve of the dissolution of the J&K Assembly on November 22, when the two leaders had tweeted on the episode with sharp humorous overtones. Amid the political play out, the fax machine at the Raj Bhavan in Jammu emerged a stand-out in character in the larger political play, becoming the source of comic relief during the tense political manoeuvrings. 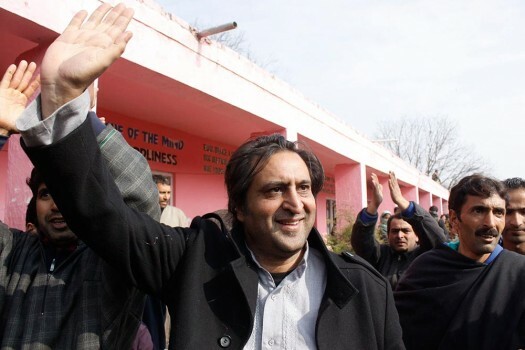 Within 24 hours, Mufti not only stopped the exodus of her party legislators toward Sajad Lone’s third front but also halted the BJP’s march to form the government in J&K. She also got herself rehabilitated by no less than her chief political foe, Omar Abdullah. The intricacies of the political cost and benefit analysis behind the notorious invitation for tea extended to the APHC.